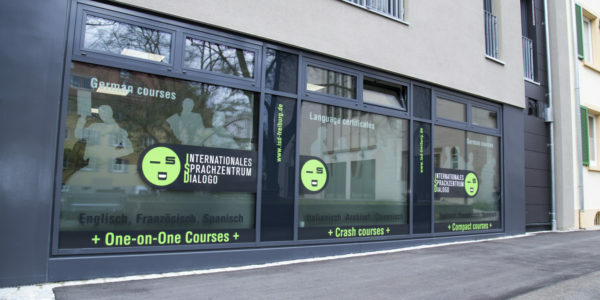 is a certificated language school and an official examination centre in Freiburg with more than 600 students and over 300 telc language certifications a year. 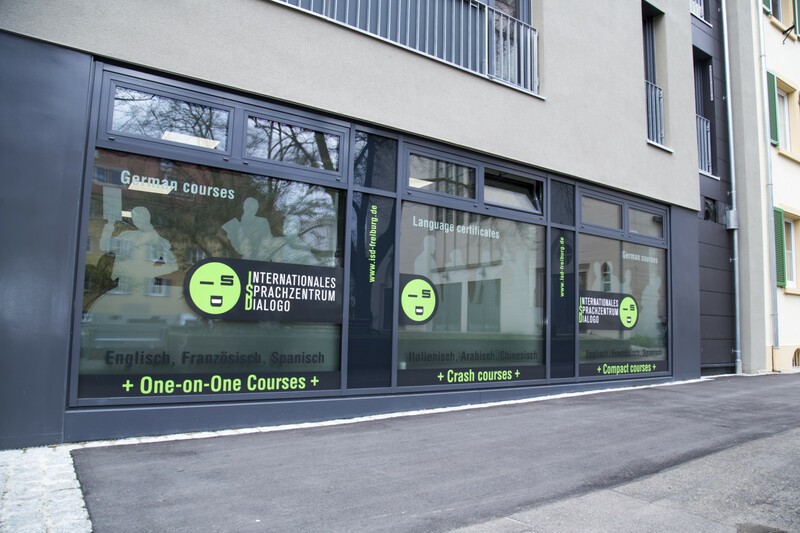 ISD-Freiburg is specialized in offering intensive German Courses and telc language Tests. is quick and easy. You choose the amount of the weeks, the level from which you want to start and the month you would like to join the course. Book online an intensive Course Regular, a training for the preparation of an official exam or a place in a Integrationskurs or get here a course description. ISD-Freiburg offers free placement tests (online or directly at our school). After the test we will be able to offer you the most appropriate German course. At ISD it is also possible to try us out in a group class free of charge before you enroll. Contact us by writing a message and ask about the solutions for a placement test, in order to get Access to the most appropriate german course. certificated German teachers. According to our quality management system our teachers take part regularly to the trainees of ISD. 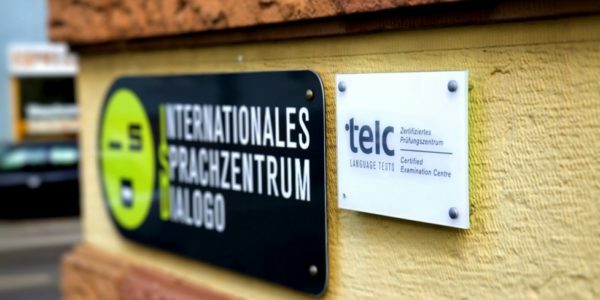 Most of the teachers at ISD-Freiburg are official telc examinators. This way we can provide you quality and efficiency. ISD also promotes regular teaching trainees at our partner institutions, like for example telc. Looking for a room in Freiburg? ISD language school offers an accomodation service with 6 shared flats with 20 single and double rooms. The flats are located in different places in Freiburg. If you are looking for a course and a room, don’t hesitate to contact us. Please notice that in some periods of the year it could be very difficult to find a room in Freiburg. That’s why we advice to ask in time, if you need an accomodation. You are a doctor and you would like to work in Germany? We help you in all the phases concerning the recognition process in order to be able to work in Germany as soon as possible. 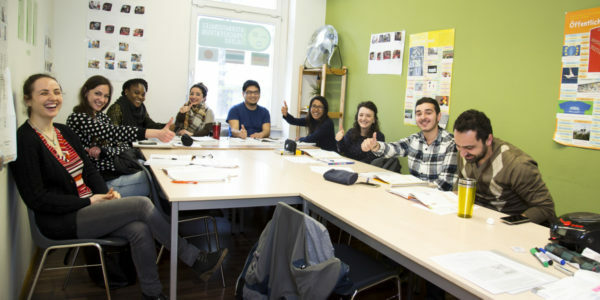 The ISD language school specialized itself in the organisation of German courses and official exams for medical German. We offer both a quick 3- or 2-week-training for the C1 Medicine and the official courses of the German Ministry (BAMF) which takes 16 weeks and is… for free! Just call us and ask for informations. We will be glad to advise you and help you. 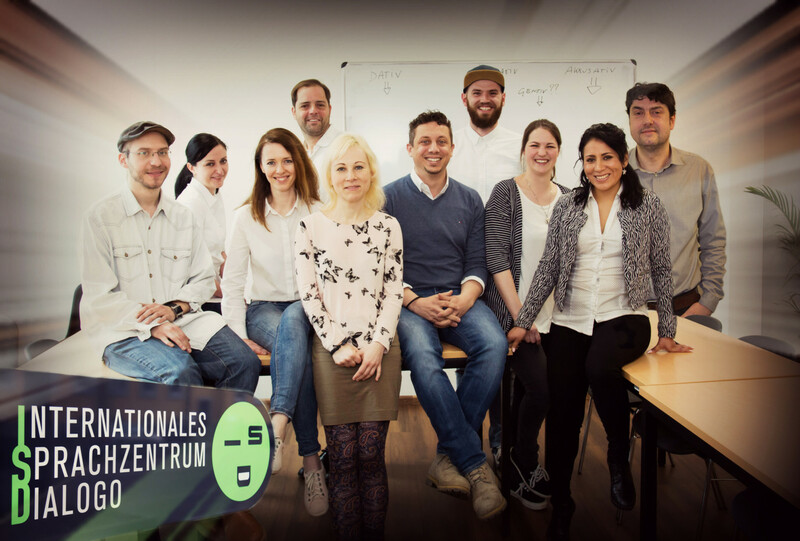 Our partners are BAMF, telc, Freiburger Ärzte Consulting and Sozialstation Dreisam. 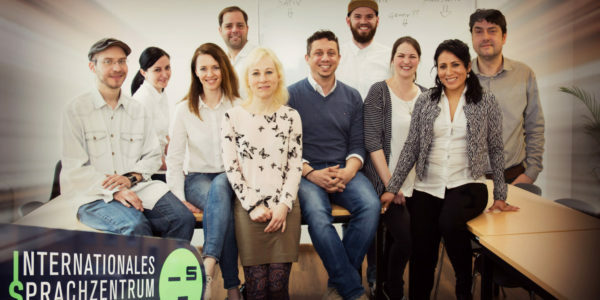 You need a telc C1-Hochschule? If you would like to study in a german University, you must prove your German Knowledge in TestDaF, DSH or in a telc C1-Hochschule. At ISD-Freiburg we are able to offer you every month a specific Training, in order to increase your chances of success. After the training you can take the exam directly in our examination centre. We advice to participate to the training after a C1 regular Course. You can take the following free online placement tests now: German, English, Italian. Our online tests can be considered as a first quick screening, in order to know around which level (A1-C1) you are. For further information you can contact us after taking the test and ask for a free placement test in one of our language centres. 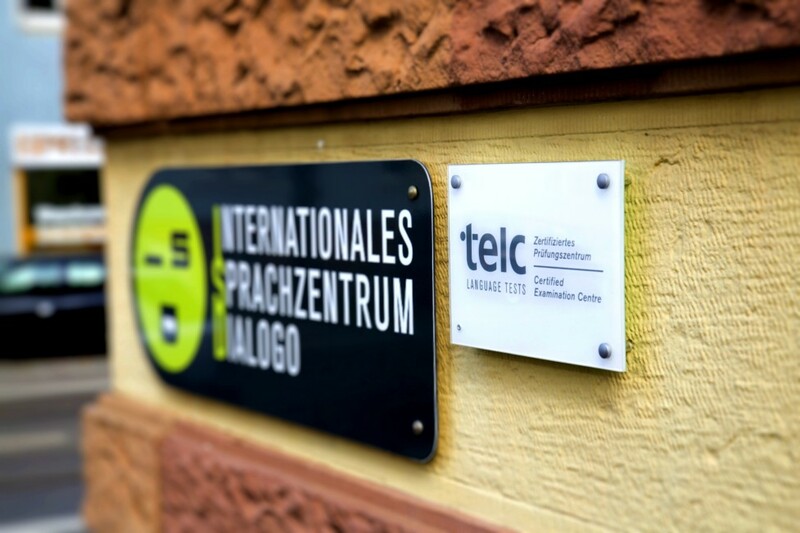 ISD Language School in Freiburg is certified by AZAV, partner of BAMF and an official telc-Prüfungszentrum! – We have new 3-weeks-courses for the preparation of telc C1-Hochschule. – We have new free courses for doctors. 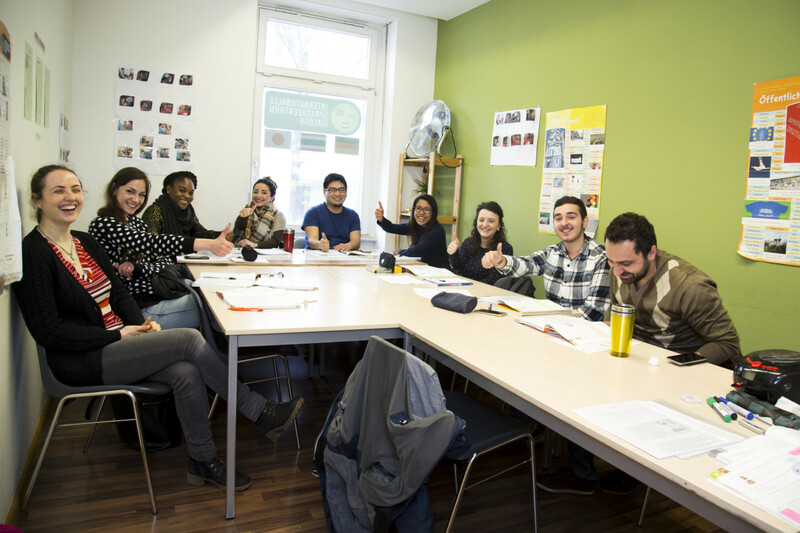 The free courses are intensive, take 16 weeks and prepare you for the Fachsprachprüfung of the Ärztekammer, in order to get the permission to work as a doctor in Germany. – We have new English courses! Take a look to our offer and find your english training. Questions? Feedback? Write to us! 8:30 a. m. - 1 p. m.
3 p. m. – 6 p. m.